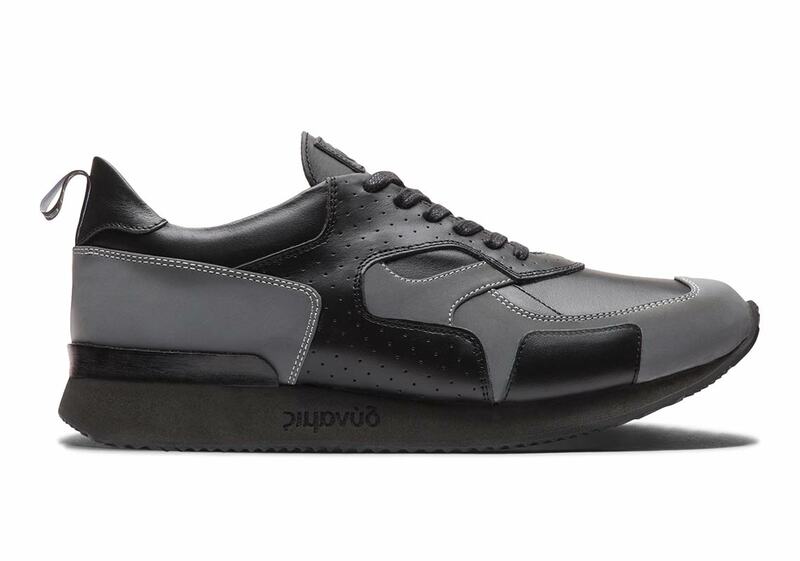 GREATS Brand is opening their first-ever flagship store in Soho this weekend, and to celebrate the occasion they’re collaborating with New York-based Dyne on two colorways of a brand-new silhouette entitled the Pronto, a stately black/grey and a colorful plum. 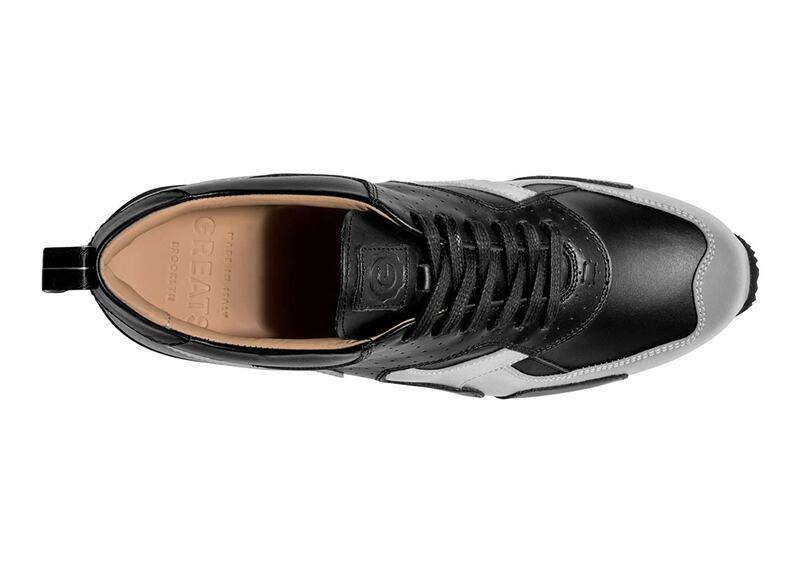 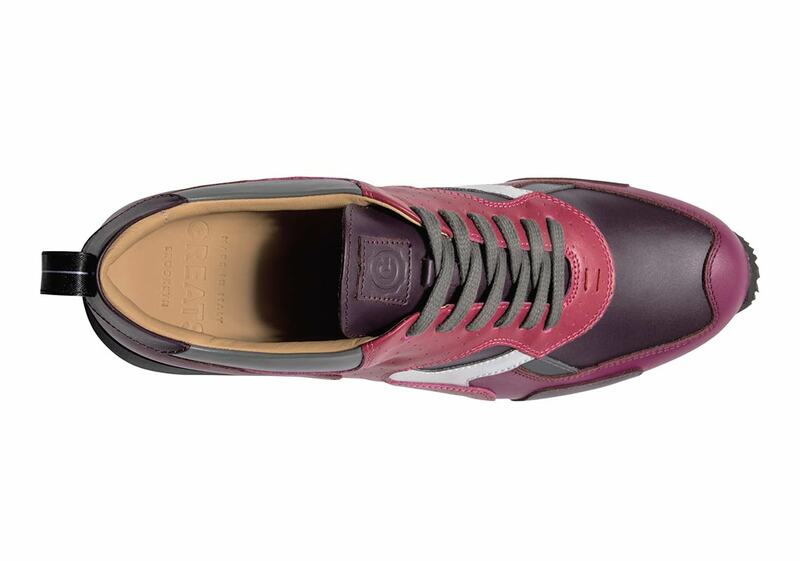 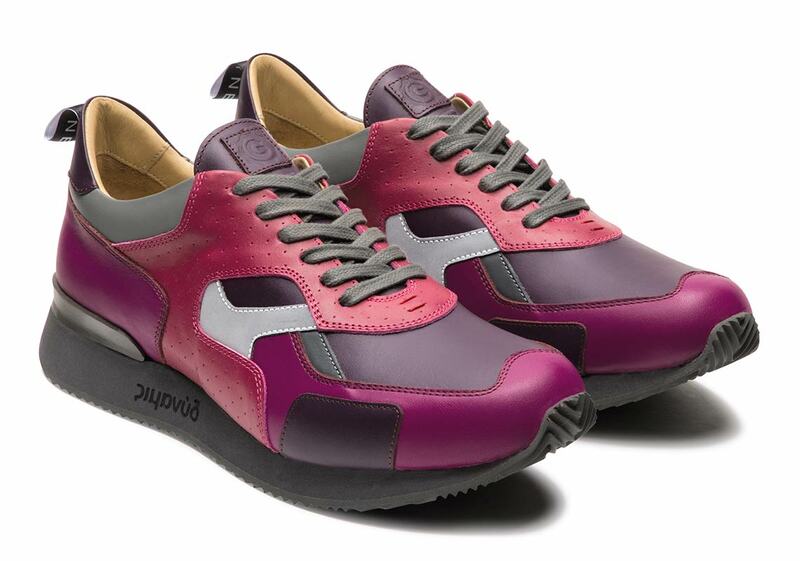 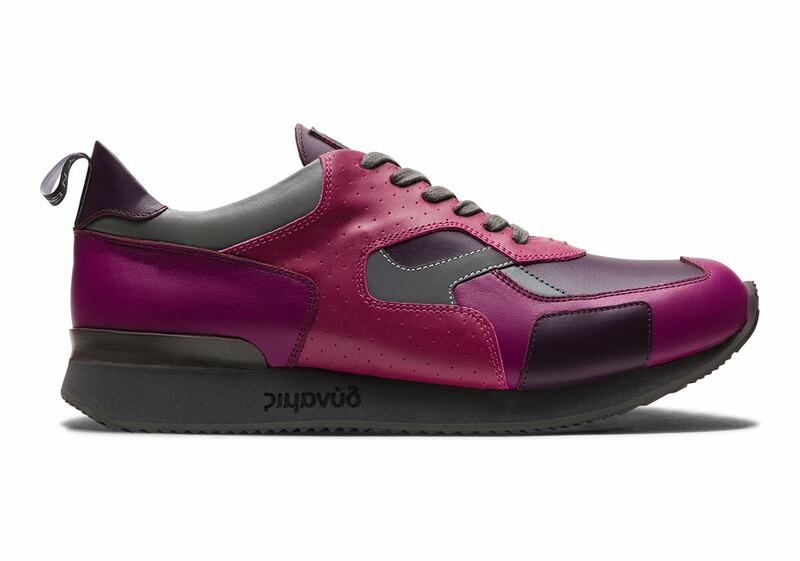 The Pronto silhouette is inspired by classic luxury running shoes and is hand-made in Italy from the finest quality leather. 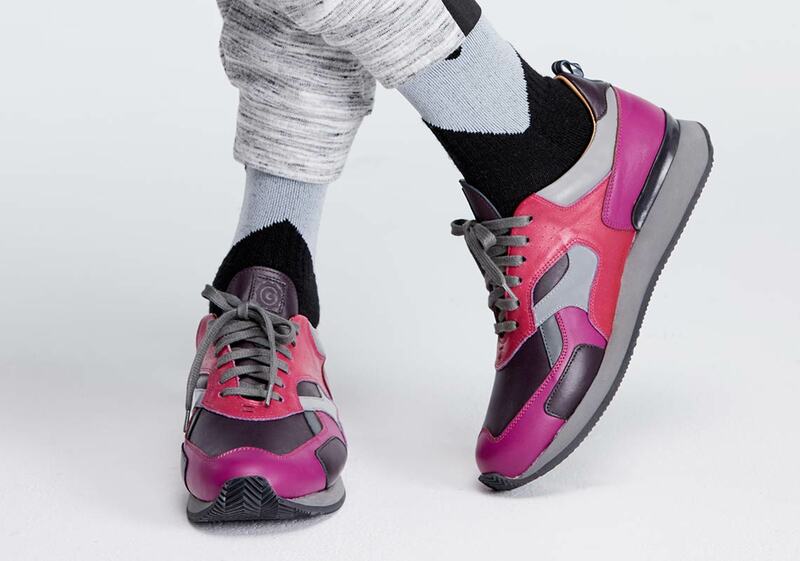 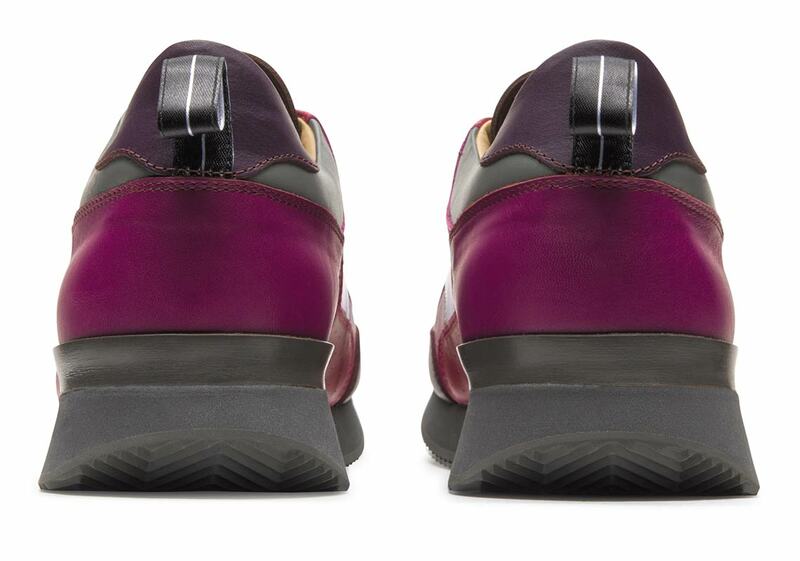 The “Plum” colorway features a colorful mixture of pinks and purples on the upper panels, offset by grey accents on the heel collar and midfoot, while the black pair opts for a more toned-down take on the shoe’s premium look with a tastefully colorblocked black/grey upper. 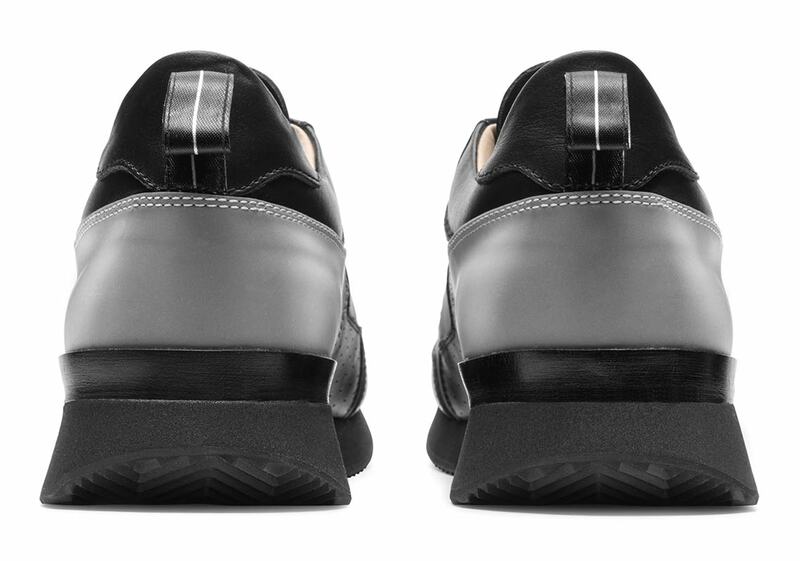 Each shoe also features 3M accents and Dyne ribbon heel tabs, and is completed with a full leather liner and durable black midsole. 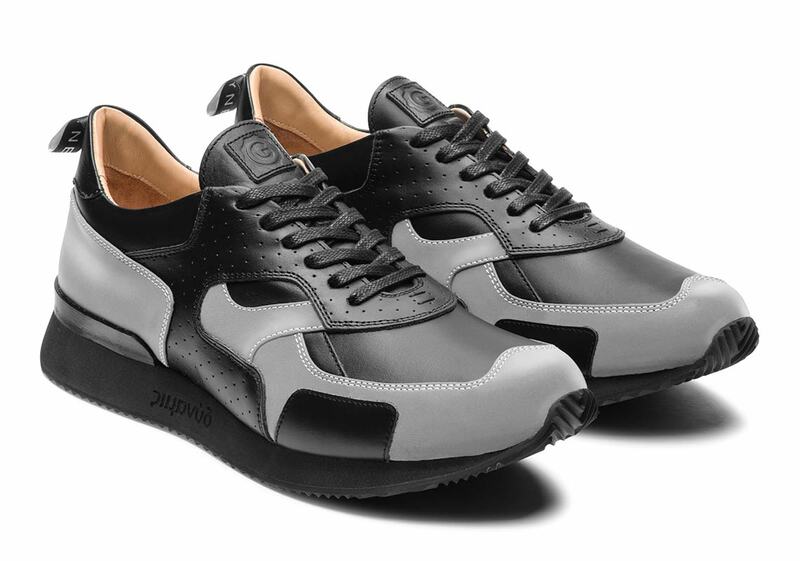 Both colorways of the Pronto will be available at the Greats flagship opening in Manhattan April 20th, and the shoe is set to retail for $240 USD.